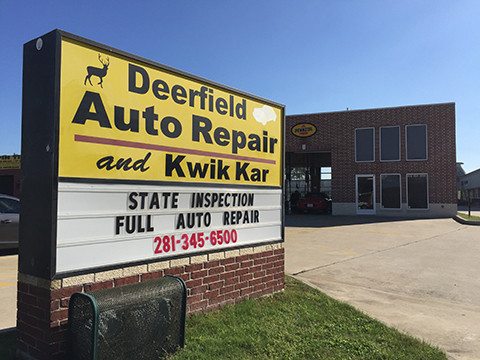 Deerfield Auto Repair and Kwik Kar, located in Katy / West Houston, performs quick oil changes and maintenance services for Houston area car owners. We service foreign and domestic vehicles of all kinds, as well as gasoline and diesel engines. 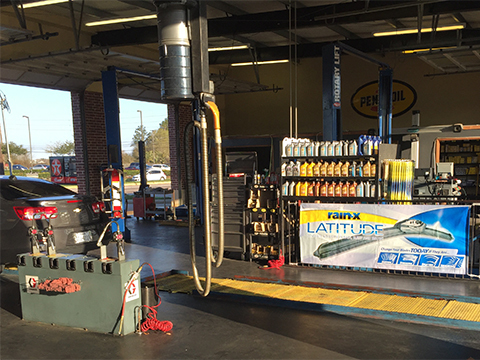 Oil changes start at $32.99 (up to 5 qts, with oil filter, most cars, plus tax and disposal fees). Time to renew your State Inspection? 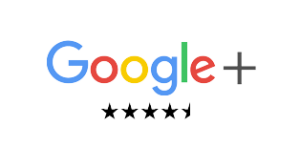 We are an Official Texas State Vehicle Inspection Station for Safety and Emissions Testing, capable of performing state inspections cars and trucks, motorcycles and RVs. We have all of the equipment required to perform ASM and OBD inspections for all year model vehicles. Stop by our Barker Cypress location for great service. Deerfield Auto Repair is a full service automotive repair facility with computer diagnostics testing equipment. 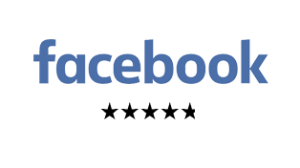 We are committed to providing you the best automotive repair experience at competitive rates. We offer a 12 month or 12,000 mile warranty on all repairs. Most repairs can be completed in a day. In a hurry? 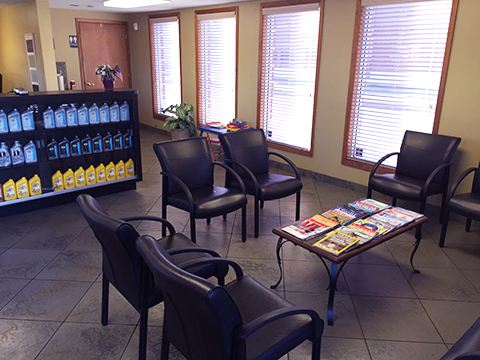 We offer a Quick Oil Change Service that will have you on your way in just a few minutes and we are an Official Texas State Vehicle Inspection Station. We are also a Complete Automotive Repair Facility for both foreign and domestic vehicles – where most repairs can be completed in one day. 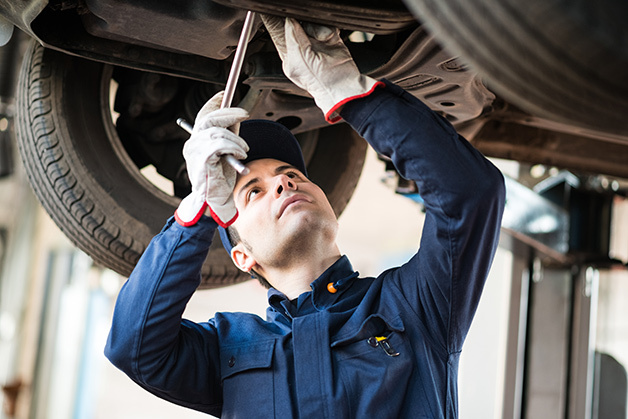 We are truly your Kwik Kar Katy TX “One Stop Shop.” Plus, our state-of-the-art computer software system keeps your vehicle maintenance and repair history readily available. 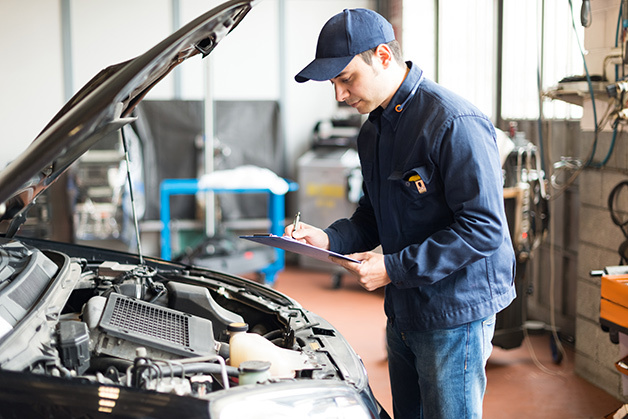 We offer complete auto repair services to Houston vehicle owners and fleet managers. Guaranteed. We welcome walk-ins and appointments. Get an honest and up-front estimate and a firm timeline for service. Our certified mechanics will get the job done. Guaranteed.